The city in Aichi Prefecture, less than 25 kilometers from Nagoya, which carries the name “Dog Mountain” filled with traditional flavors from the Edo period and before. Inuyama features a narrow but cultural Showa Era alley that brings you back in time and the oldest fortress in Japan dating from 1440. While a nearby reconstructed historical village known as Meiji Mura completes the specialty of Inuyama. The city only had an estimated population of 74,200, giving it to be a calm and relaxing city to visit. was built in 1537 and it is one of the only twelve original castles left in Japan that went through natural disasters and wars since the end of the feudal age in 1867. The main structure is constructed out of wood and rocks from the olden days, the interior is beautifully well preserved and continues to give visitors a good classic authentic feel without any modern modifications that usually other castles have. 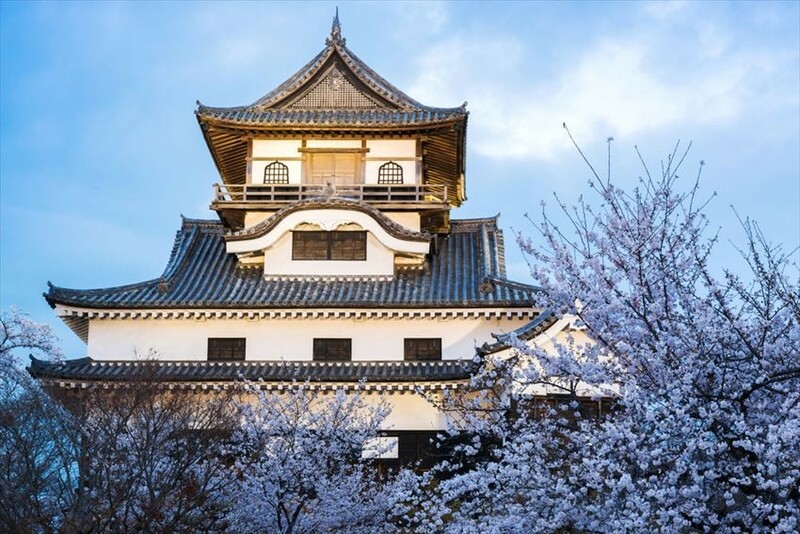 The iconic feature is the steep stairs which you could climb up to the fourth floor for the breathtaking panoramic view over the castle grounds and also the Kiso River. Visitors are able to spot various chambers in the keep and a lookout that was used to look out for approaching enemies that threaten the castle and a room with holes to hail out stones at the enemies in case of an invasion. 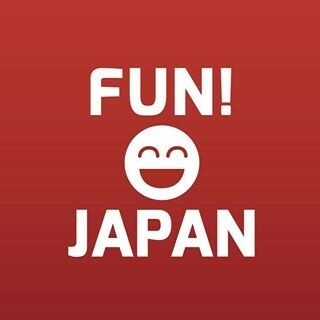 Fancy to watch a parade of unique and antique floats that are several stories tall with a mechanical puppet on top from the Edo-era robot? Well, say no more. 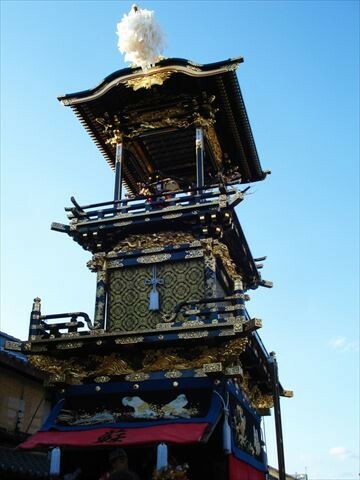 As Inuyama festival has just the thing, the festival was first held in 1635 that features 13 traditional floats up to 3 stories tall and a mechanical puppet (Karakuri) which gives brief performance on top of the floats. As the night falls the floats are quickly equipped with up to 365 Japanese lanterns to light up the whole floats and giving spectators a major “WOW” factor. As the crew leads the huge floats through the narrow streets of the city is really a challenging task that deserve your audience. The festival usually held on the 7th to the 8th of April from 8 AM to 10 PM and the peak of the festival tend to be at 6 PM. The open-air museum of Inuyama displaying over sixty buildings from the Meiji Period (1868 to 1912) which was during the end of Japan’s feudal age. 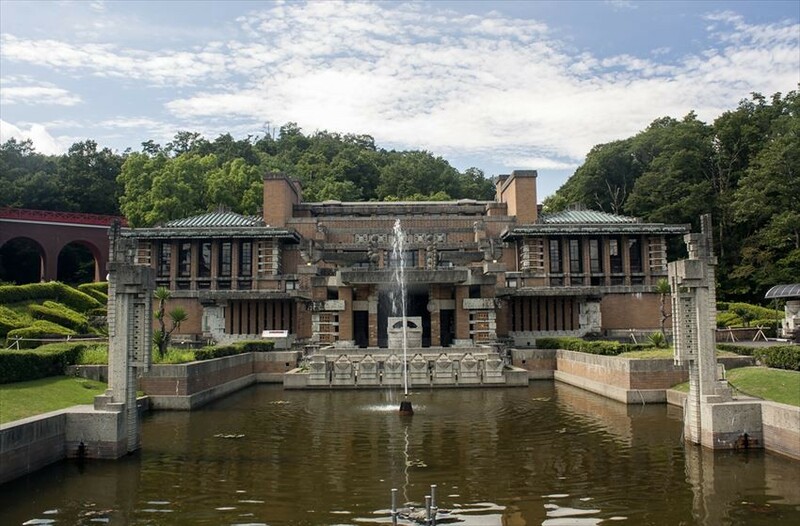 The buildings are a mix of Japanese and Western architecture as in Meiji Period, Western was a strong influence on Japan. The museum is fairly spacious and takes about half day to explore all the exhibits.